This 400 square foot room is above the office, offering privacy from any passerby. This studio is perfect for private instruction. 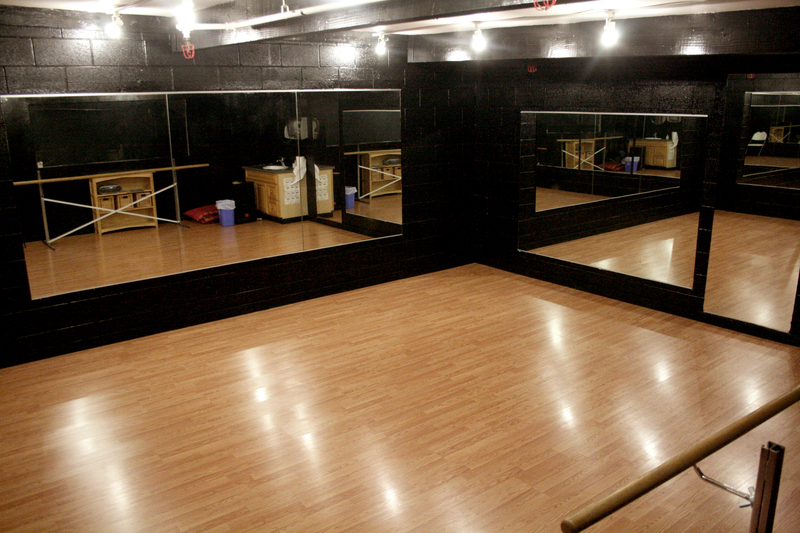 Studio C features 3 mirrored walls, a sound system, Ballet barre, a sink, and is near our 400 square foot outside patio with adjacent parking lot. There is free ample parking and easy freeway access to the 210 & 110 freeways. Rental is $25/hr. Limited up to 5 people.